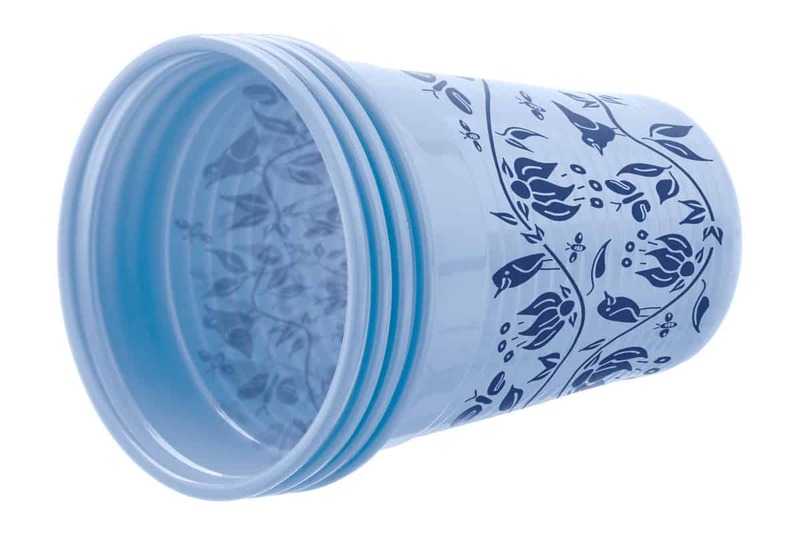 The Paradise Edition was designed to inspire feelings of joy and relaxation. 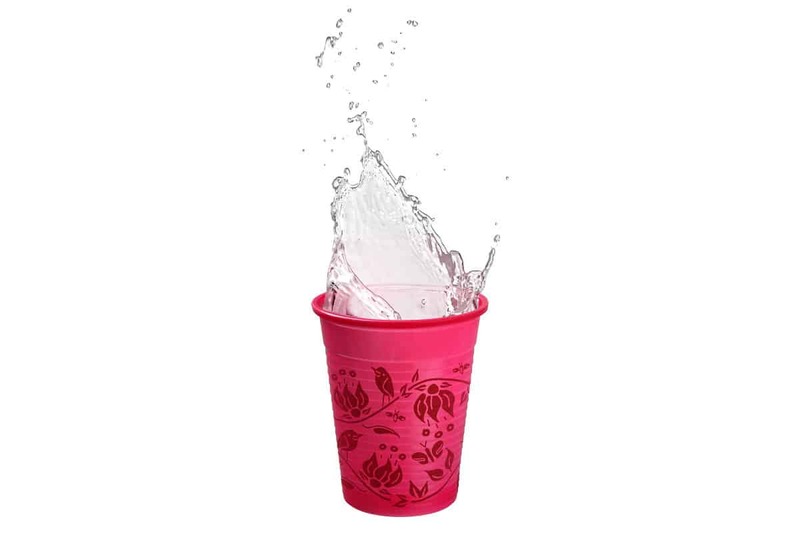 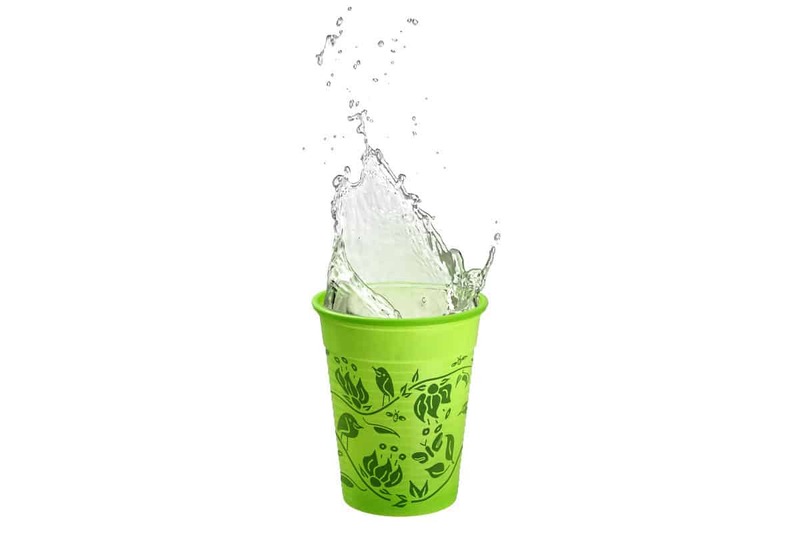 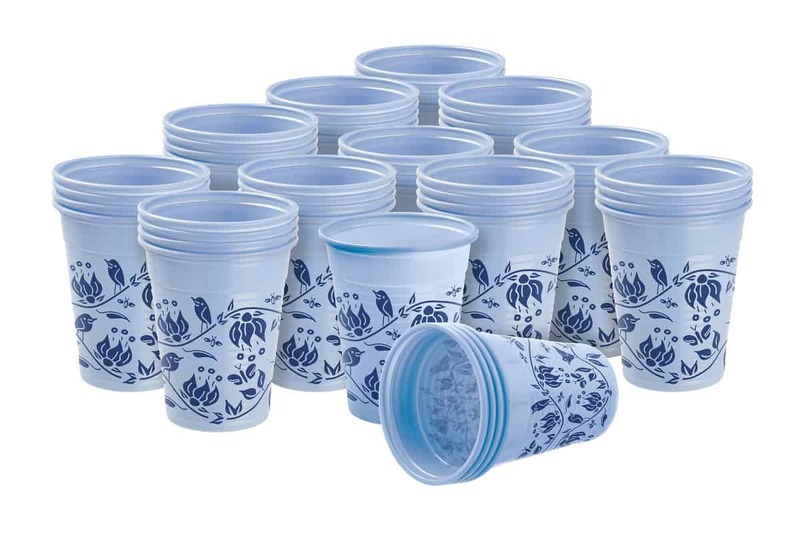 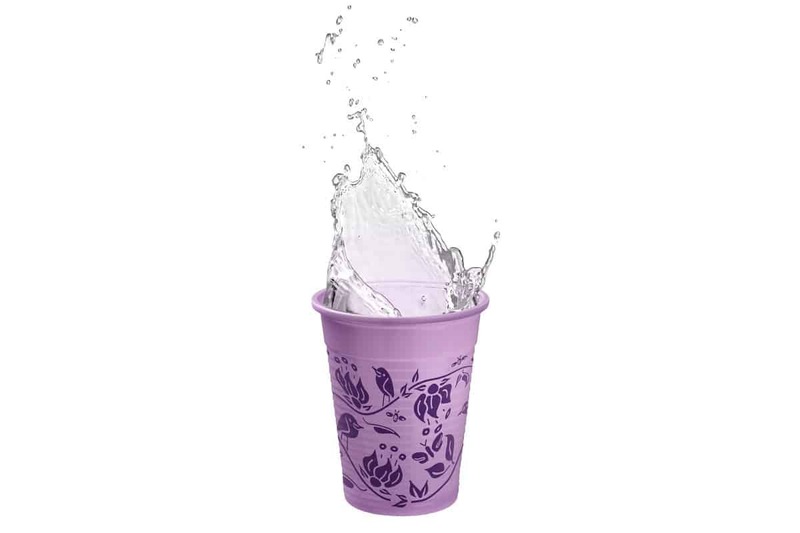 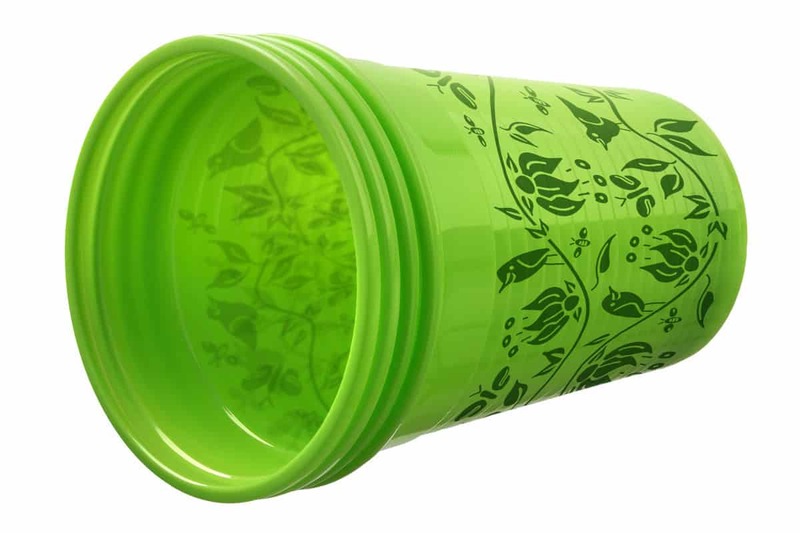 The Cup is made of food safe polypropylene (PP) and is 100% recyclable. 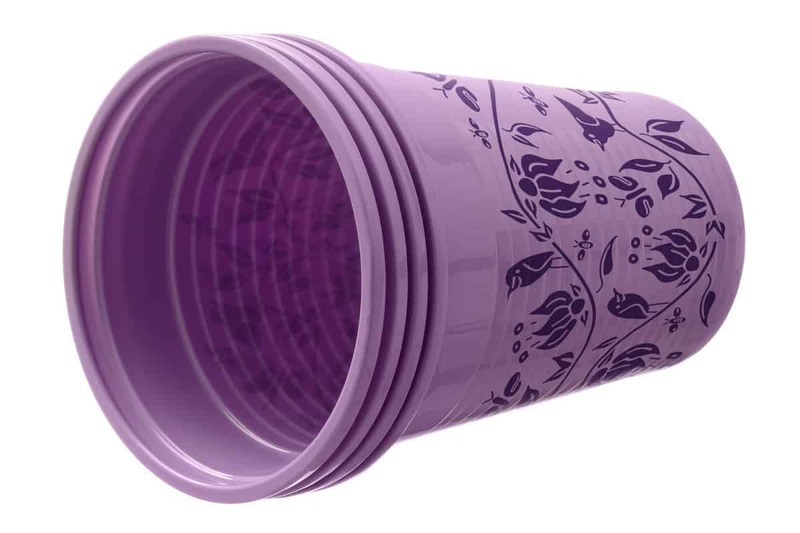 The smooth yet very resistant material guarantees a good grip and optimal stability. Paradise Cups are color-intensive and shiny. 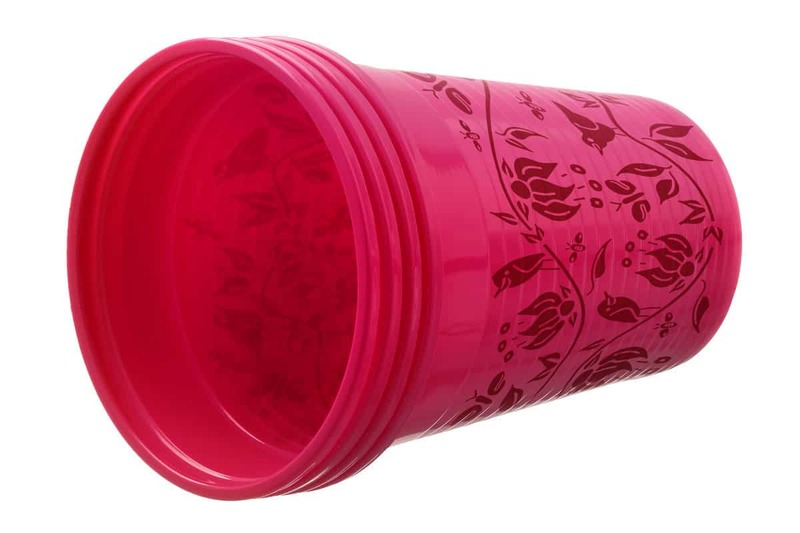 Paradise Cup fits all standardized cup dispensers.